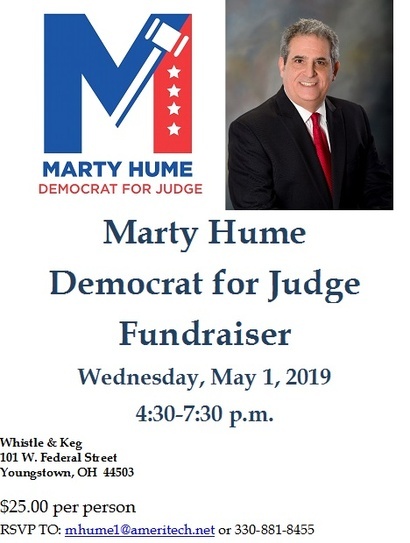 Suggested Donation for the May 1, 2019 Fundraiser at Whistle & Keg from 4:30 p.m. to 7:30 p.m. is $25.00. Donations are allowed up to $600.00. Corporate donations cannot be accepted. All contributions are important and accepted with gracious appreciation for your support.